You will not find another home on the Emerald Coast with more love than this one. Captivating home offering spectacular panoramic views of the Choctawhatchee Bay from the Mid-bay Bridge to the Destin Bridge! 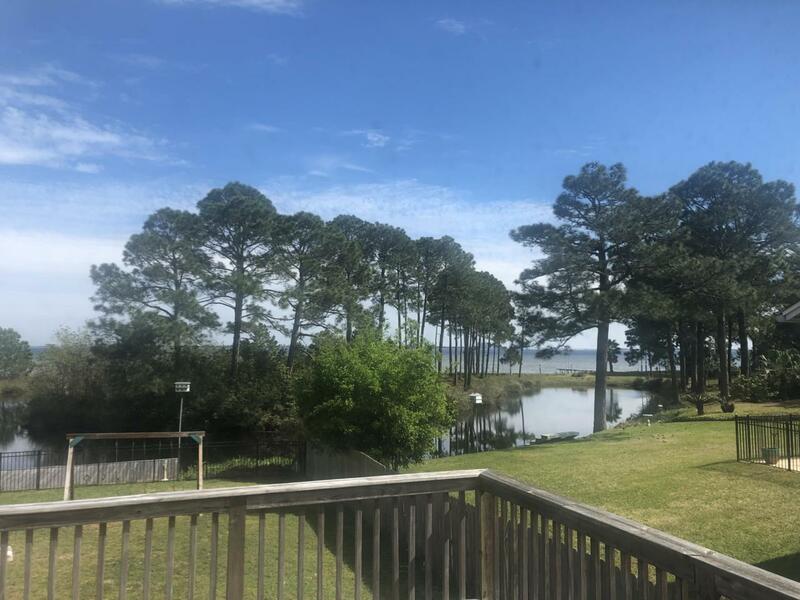 Relax and enjoy the natural scenes complete with wildlife in the lagoon or the bay from the back deck just off of the living room or the bedroom balconies. This view is the best kept secret of Lake Lorraine! As you enter the home, you will quickly realize the charm and character of this interesting multi-level property. This home is ideal for entertaining with a sunken living room, large kitchen complete with granite counter tops and backsplash. There are 3 bedrooms on the top floor including the Master. Come see today!